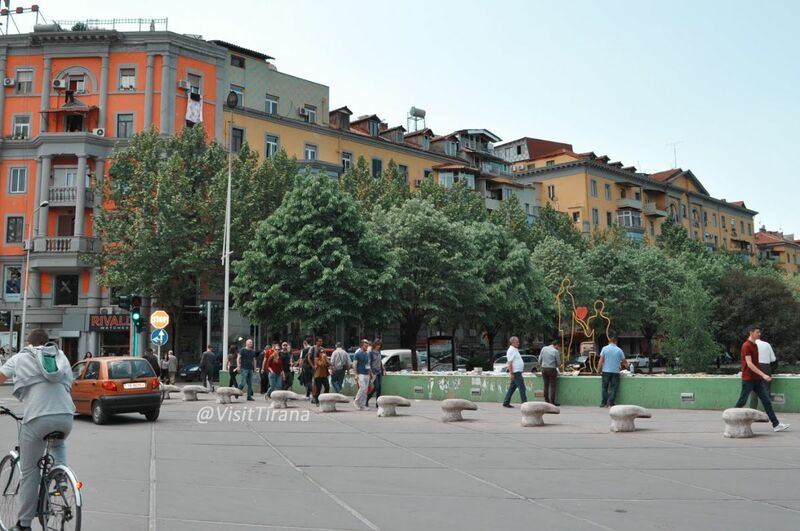 We are happy to share with you the Newsletter no 26 of Visit Tirana. 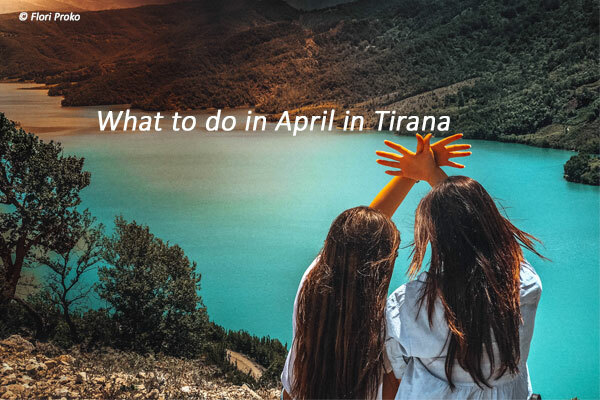 You will find here the events planned for April in Tirana. 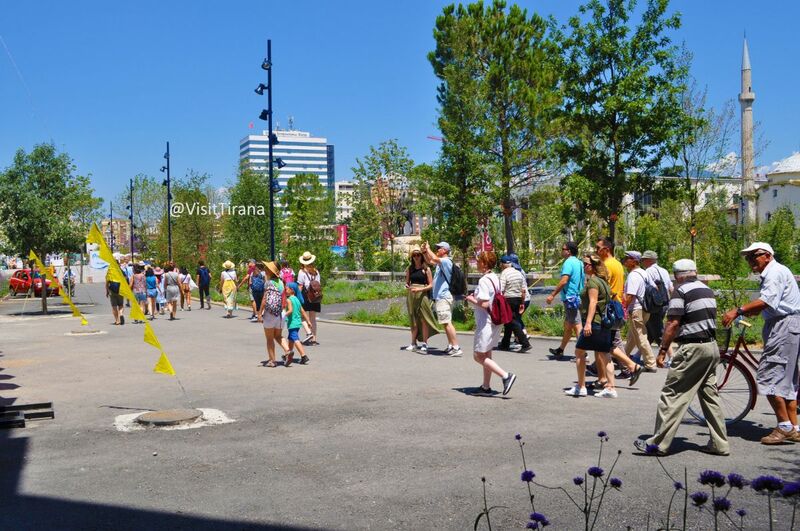 The good weather, the nice springtime atmosphere, and plenty of activities are inviting you to visit Tirana in April. If you are in Tirana during Easter's you should join celebrations. See more here. 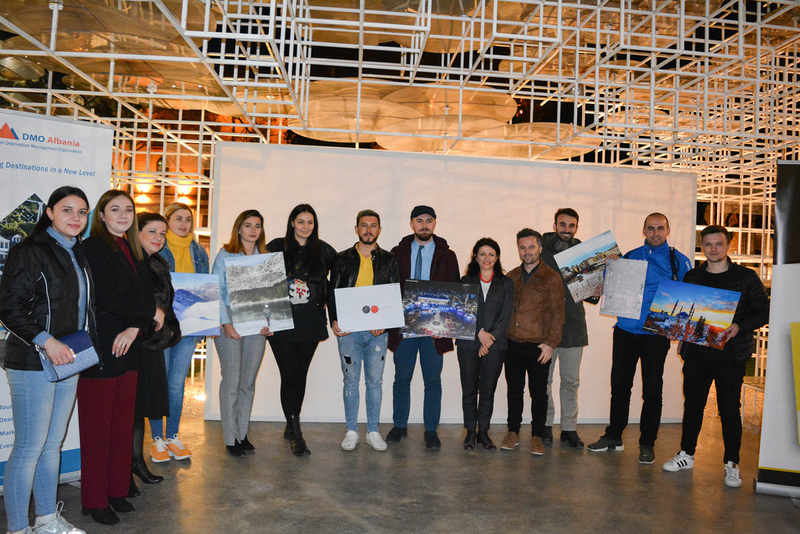 Visit Tirana announced at Reja on March 13th, the winners of photo contest #TiranaWinter2019. A record number of photos was posted on Instagram, more than 1800 photos, while the event was attended by many young photographers. 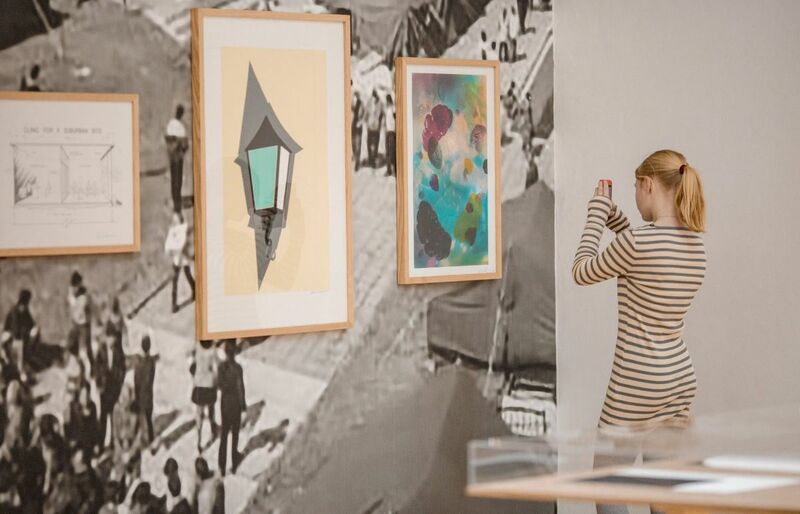 'Kxan36' a lifestyle and travel online portal highlights the communism architecture, vibrant and modern building and coffee culture, “Kxan36” invites all to visit Tirana. Raining and bad weather in the last week of March and in the begining of April is something related to a story in Albania. 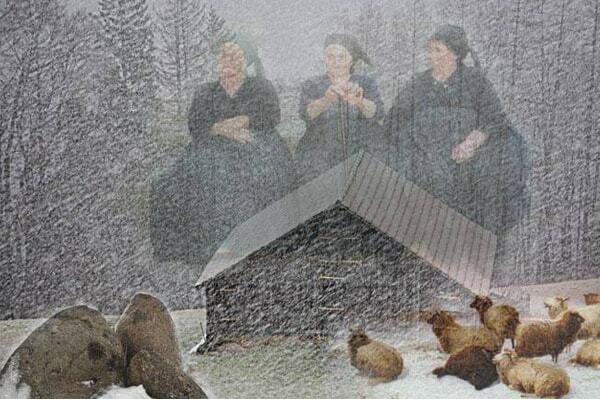 This period is called the “April Witches” and there is a legend behind it.. 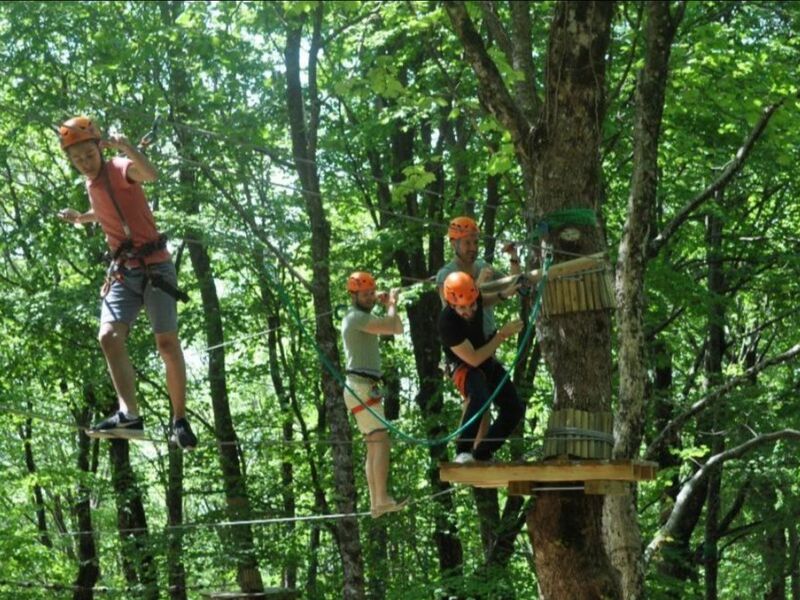 The Albanian economy received around €1.85 bln in 2018 from tourism.This is the highest historic revenue from tourism industry in our country. In 2018, tourism grew with 9%, compared to one year ago. 683 million EUR entered the market during the summer peak. 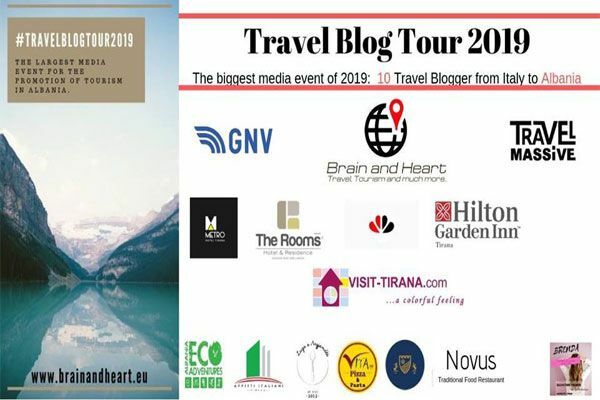 The largest media event for the promotion of Tourism in Albania. They will stay in Tirana and Saranda for 5 days. The aim is to tell everyone how beautiful the most welcoming country in the world is! 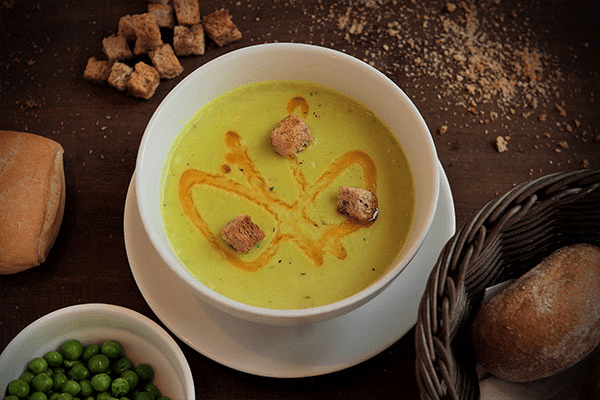 From traditional restaurants to Italian restaurants and slow food, here are our top 6 restaurants if you want an unforgettable culinary experience in Tirana. Best wishes for 1999 is the title of exhibition opened lately at National Art Gallery. Exactly 20 years ago the same collection of artworks arrived in Tirana. Now they are displayed again by the curator Arnisa Zeqo. 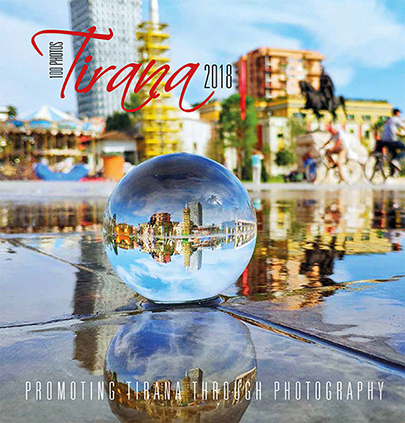 "Tirana 2018" photo-album is a great gift for everyone. Order it now here! Tourism can't be done alone. But together we can turn Tirana into the touristic center of the region. For collaboration, sponsorship or advertising, please write at contact@visit-tirana.com. Copyright © 2018 "Visit Tirana & DMO ALBANIA", All rights reserved.